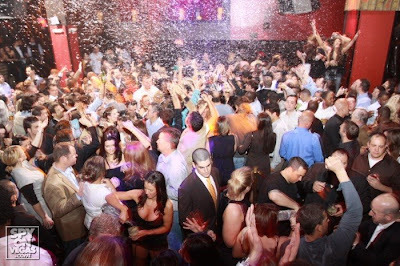 TAO GROUP BLOG TAO NIGHTCLUB LAVO NIGHTCLUB TAO BEACH LAS VEGAS: WORSHIP THURSDAYS! Thanks to everyone who came out last night and partied with us! We had one of our best nights of the year so far and we have YOU to thank for it!